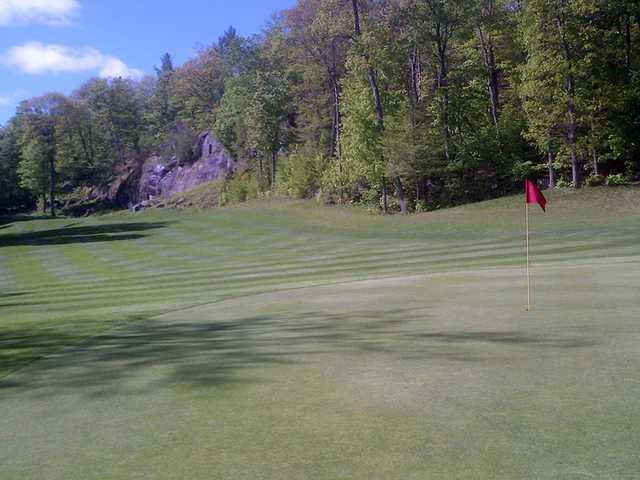 North Granite Ridge Golf Club spans 320 acres of beautiful woodlands in the heart of Muskoka. 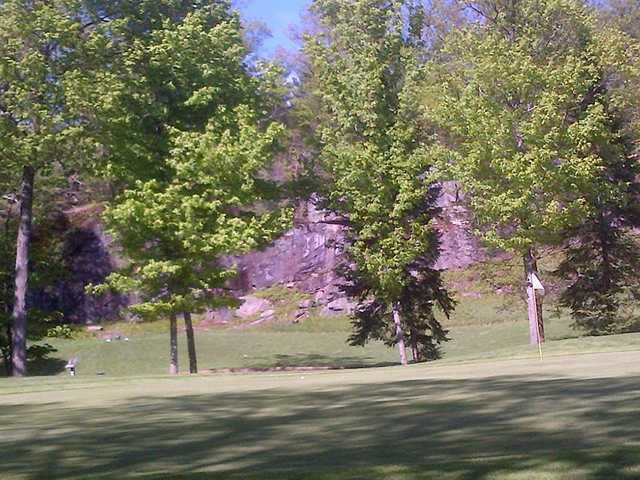 The layout plays through large boulders and towering trees across dramatic elevation changes provided by granite ridges, hence the name. 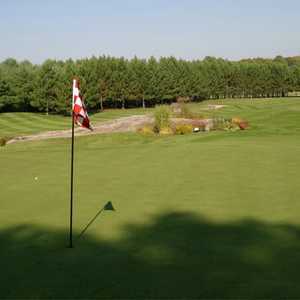 The greens are undulating and the fairways are quite narrow, demanding both accuracy and skillful course management. 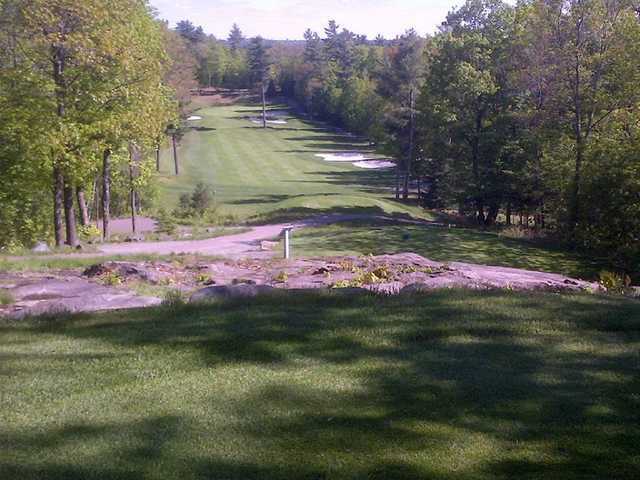 It is home to the longest par 5 in Muskoka at 622 yards from the back tees. The challenges of the golf course are complemented by panoramic views that stretch deep into the forest, providing some scenic respite. 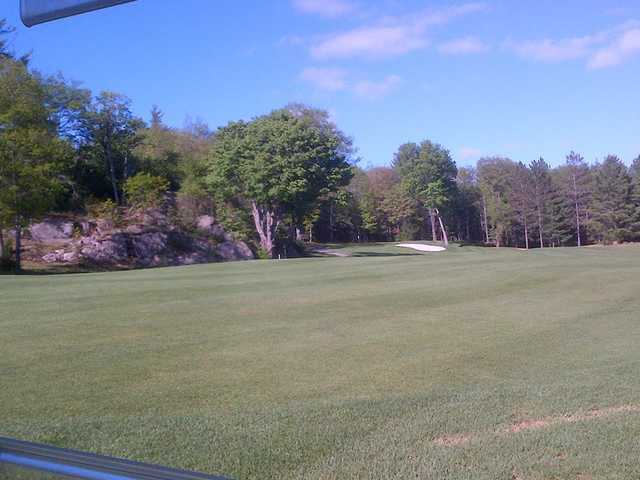 Opened in 1999, North Granite Ridge Golf Club is fairly new but it has quickly become one of the area's must-play golf courses. 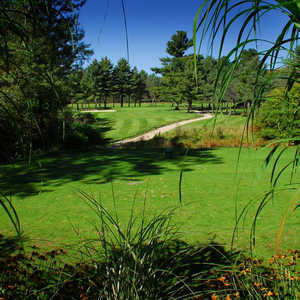 This course provides great value in Muskoka. Owners have put good investments into upgrading the quality of play with good conditions from Tee to Greens, good quality sand in traps and great drainage (needed this year)! Also nice additions of gardens and cart paths with keeps course looking great.